To significantly reduce the burden on Vermont animal shelters, refuges and humane societies by supplementing their needs, allowing them to provide a cleaner, happier and healthier environment for homeless animals. 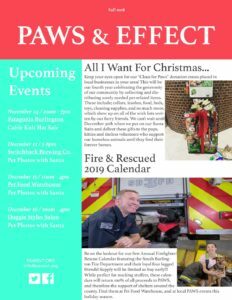 PAWS fundraises throughout the year as well as works with community business partners that provide donation sites during the holiday season, where the public can contribute items such as cleaning supplies, toys, treats and food, to benefit area shelters, refuges, and humane societies for homeless animals. 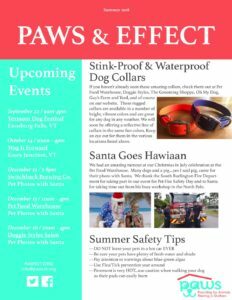 PAWS then distributes them to the organizations at the end of the season. 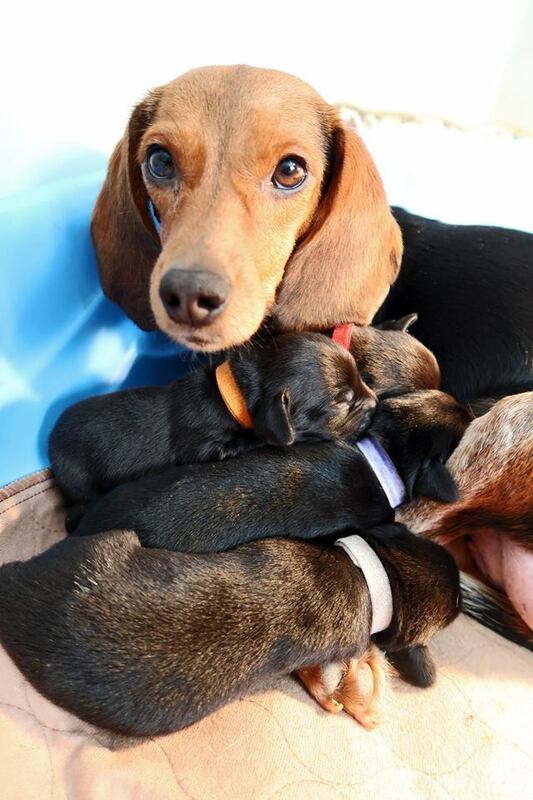 Founder/President: Starr has always been a huge animal advocate since at a very young age when she would find strays, and non-strays, and bring them home. She has been on the board of Therapy Dogs of Vermont and also did evaluations for the incoming dogs. She has a vast experience in the animal behavior world. She lives with her husband in South Burlington and they have 2 Bernese Mountain Dogs and three kitties. Vice President: Siobhan began fostering animals in 2015 to test the waters after losing her 10 year old Great Dane, Dozer. Three successful fosters and one failure later she is the proud human-mom of Birdie. Little did she know that her foray into fostering would launch her into further involvement in animal non-profit groups. In 2017, Siobhan joined Claus for Paws to stay involved in the animal-loving community. 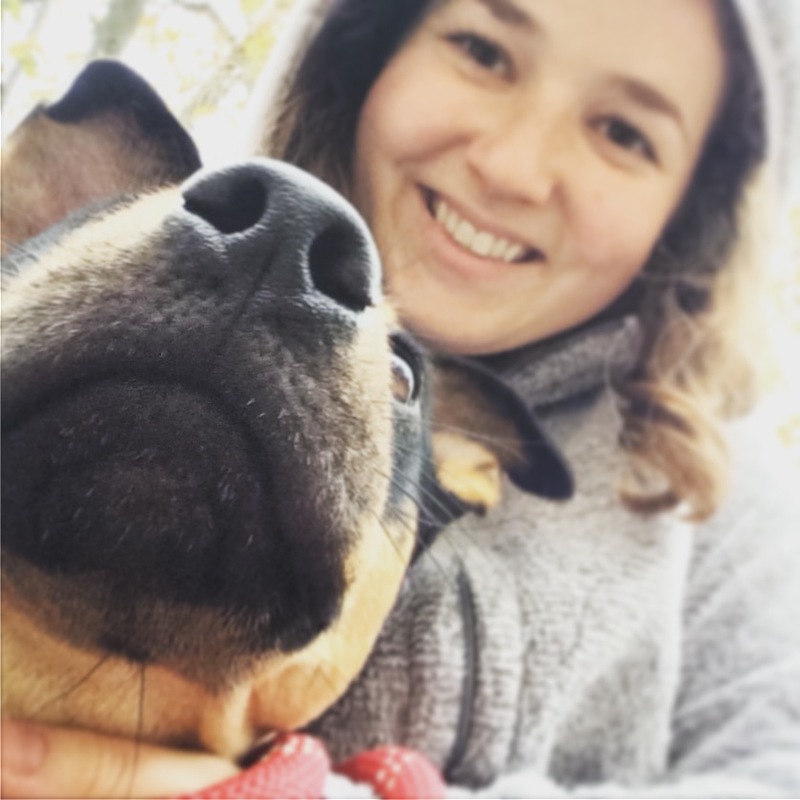 Since joining, she has enjoyed creating relationships with local rescue groups and encouraging the community to give back to animals in need. If we all give a little, the animals get a lot! Treasurer: Kathy is happy to use her myriad of experience in the non-profit world to help provide for animals waiting in shelters. Kathy and her family were the proud owners for 15 years of a special needs Chow Chow named Killy. During this pause from pet ownership, helping other pets in need feels like the perfect resolution. 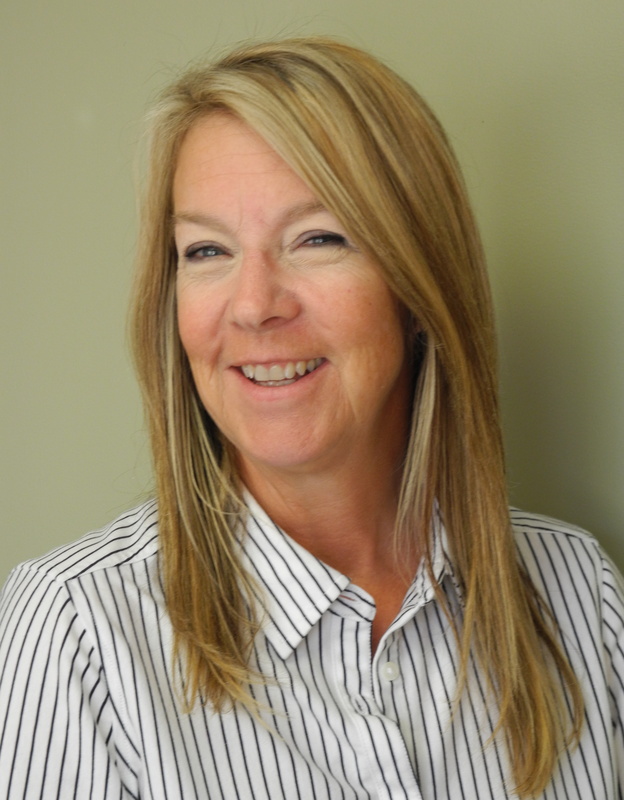 Secretary: Prue works in health care and in her spare time, loves to be outside hiking with friends and their dogs. Animals have always been a huge part of Prue’s life and currently she shares her house with a rescue dog, Oreo and cat, Bentley. 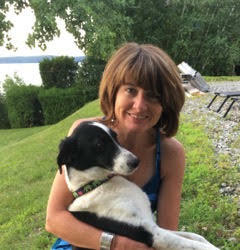 She has been with Claus For Paws since the beginning and is constantly in awe of the generosity of Vermonters who have helped us grow tremendously in just 3 years as we work to help the plight of shelter animals awaiting their new homes. 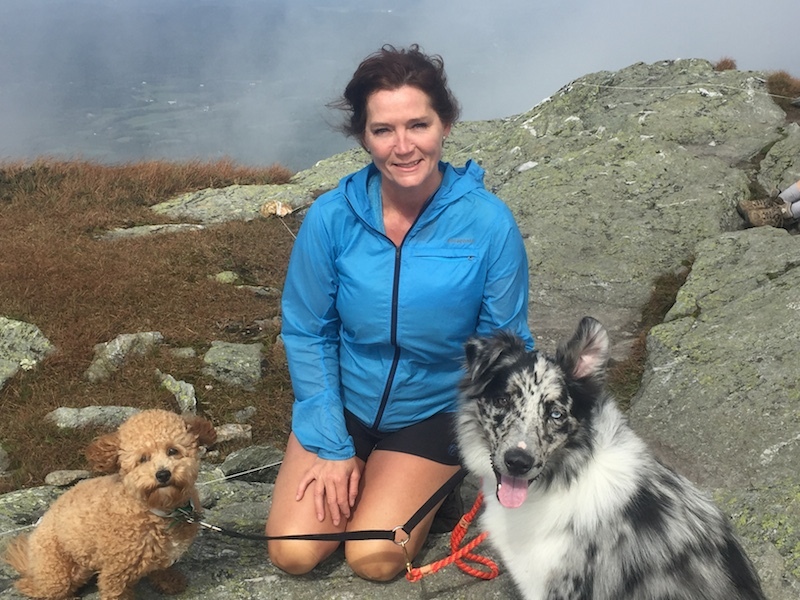 Although Susie earns her living in the business world, her heart has always been drawn to animals of all kinds with a special interest in dogs and dolphins. 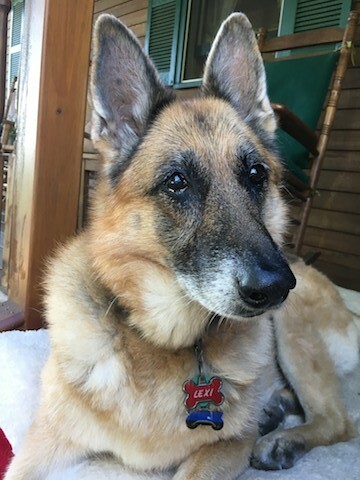 Since infancy, Susie has been loved, protected and befriended by a Siberian Husky/German Shepherd mix named Corrie (who lived to be 19 ½) and three purebred German Shepherds – Princess, Samantha, and presently, the craziest and cutest of all, Lexi. Susie is lucky enough to be surrounded by a wide variety of dogs who stop by throughout the day to share a little love and request a pet or two (or ten), at her daytime job at North Star Leasing. 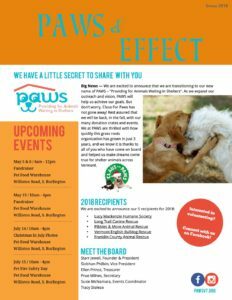 She is honored to donate her valuable time to connect community and business donors with shelters to provide the food, supplies, toys, and other items our furry friends so desperately need.